$14.99 for an app. My daughter thought I was nuts! But this powerful app has quickly become my favorite app so far! 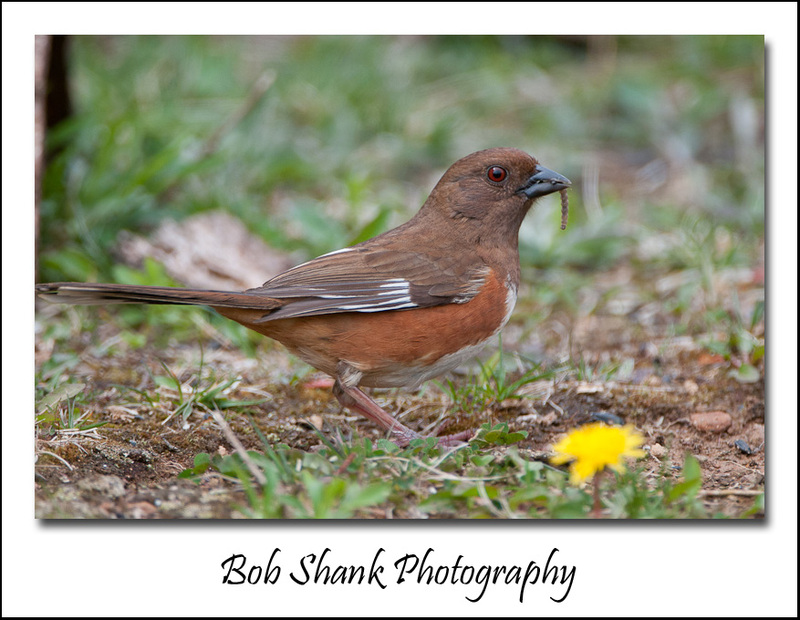 Earlier this week I posted a blog entry revealing the difficulty I had in identifying a bird I photographed in my backyard. Now, I can sit in my blind, or later in my recliner, and punch a few search parameters into my iPhone and quickly id a bird. It is that easy! iBird Pro has 924 different species in its database. The app is easy to use and very powerful. 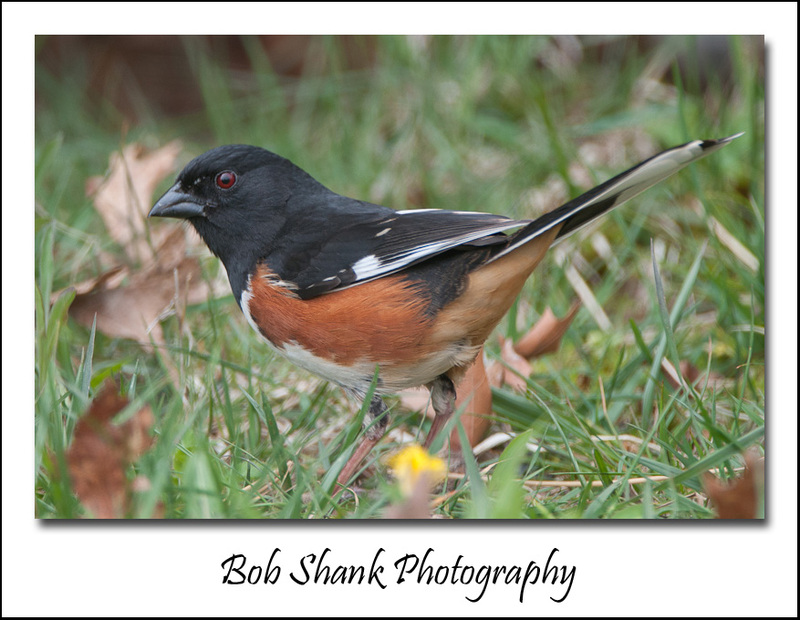 You can also add your own photos of each species to the database if you desire. 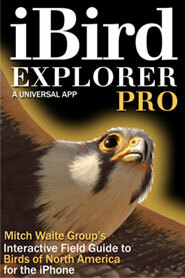 iBird Explorer Pro contains many features that will help me identify, study, track, and share my favorite birds. I love it!